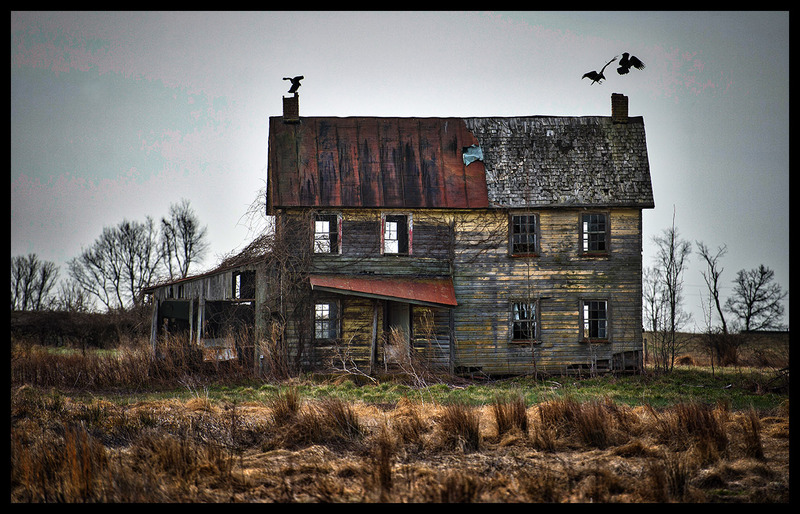 Creepy Farm House – DISCOVER. EXPERIENCE. PRESERVE.